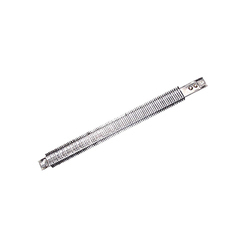 Leading Manufacturer of alkaline heating element, immersion heating element, ring type heating element, silicon carbide heating element, bobbin heating element and strip finned heating element from Delhi. 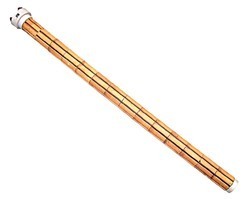 We are reckoned as a leading industry in offering our clients with a vast choice of Alkaline Heating Element that is produced using M.S., S.S.-304, S.S.-316, and titanium sheathing. 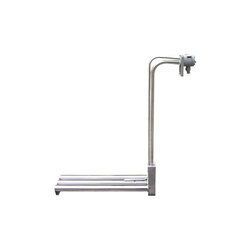 This range is used to heat alkaline cleaning solutions in a highly safe manner. 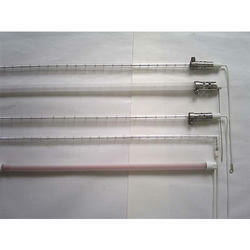 Also, these products are covered with the lead pipe in order to heat chrome and electroplating baths. 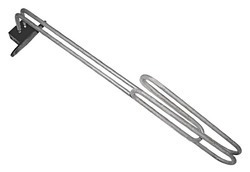 Immersion Heating Element is mainly used to fit in flanges and standard BSPP screw type sockets. 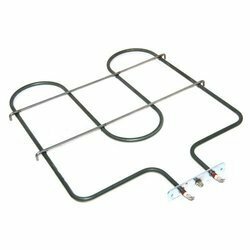 Our wide range is utilized for a number of purpose like heating water, oil and chemicals, with and without thermostat pockets. 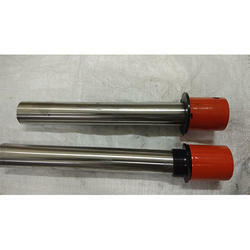 These products are profusely used for the household purpose, in addition to industrial purpose, owing to their safe operation and long lasting nature. 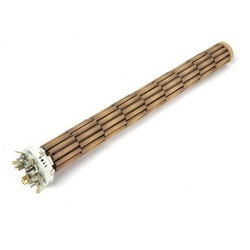 Ceramic insulated Ring Type Heating Element is made only one side sheathing for better transfer of heat. 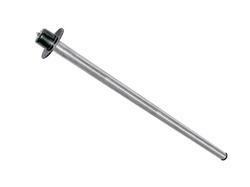 Bobbin Heating Element is manufactured by nickel-chrome resistance wire that is uniformly wrapped around Mica winding card. 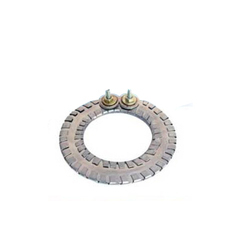 We further insulate these elements with natural Muscovite or Heat Resistant Paper Micanite so that they acquire a high-temperature resistance of 550 °C. 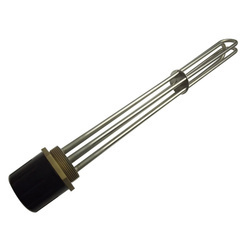 Strip Finned Heating Element is made in M.S., Brass and S.S. Sheathing insulated with mica and ceramic. 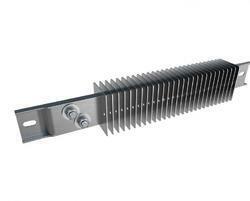 Strip heaters are used to heat smooth and flat surface. 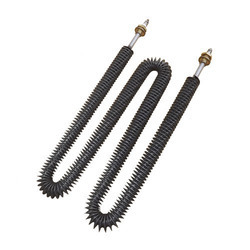 Strip heaters are also covered with finned for better transmission of heat air in the application like forced air ducts, blower units, ovens, and dryers etc. 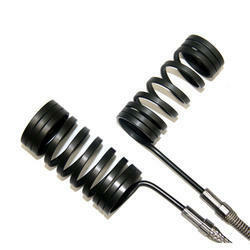 Porcelain Heating Element is made with high temperature bearing insulators. 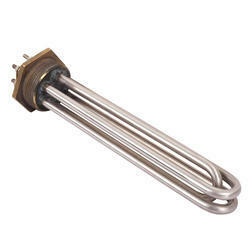 The element in these heaters is exposed partially in an air for better transmission of heat. 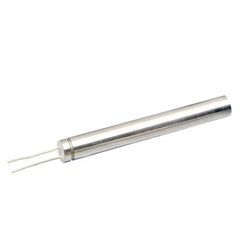 Infrared Quartz Heating Element are made in ceramic and silica fused quartz tube sheathing. 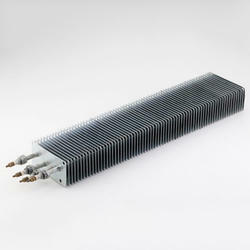 These heaters are specially designed to used where fast and radiant heating is required. 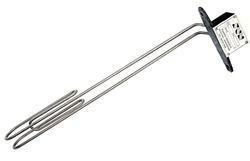 Finned Tubular Heating Element is precision engineered using high-quality S.S.-304, S.S.-321 and Incoloy sheathing. 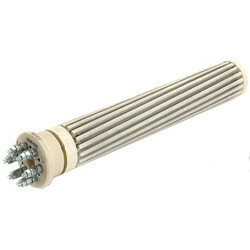 Normally, these products are used to heat air and are covered with M.S. 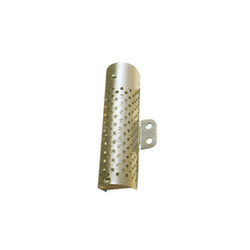 and S.S fins for enabling efficient functioning of applications such as forced air duct, drying ovens, air conditioning systems etc.